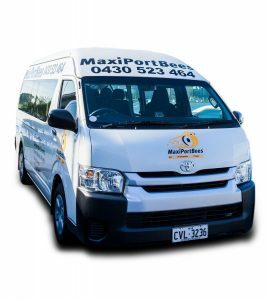 MaxiPortBees is one of the leading names for providing charter and taxi services throughout Perth. 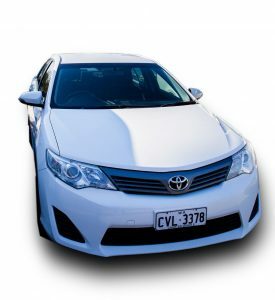 We provide FIFO / Airport Transfers and Airport Pickup, Excess Luggage Transfers, Cruise-Ship Transfers, Wedding day guests and Party guests pick up as well as transportation for corporate or business meetings. 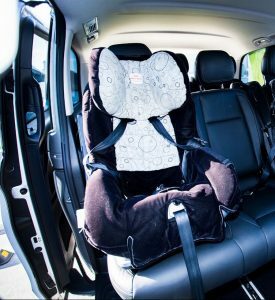 We also provide students pick up and drop off services, tours in Perth Fremantle, Swan Valley and Margaret River, and sport event transfers along with various others taxi services such as providing baby capsules or baby seats for your children’s safety. MaxiPortBees charter and taxi services has been in the industry for 10 years already. We believe in providing quality services to all our customers so that they can have a good experience with us. We have recruited a professional team, having 10 years of driving experience in Perth. We work hard to deliver great services and ensure customers convenience by sending text notifications 15 minutes prior to your booking. We’ll help you with your luggage and unload them to your destination. 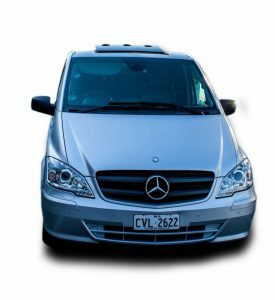 Our maxi van Perth taxi can surely seat you and all your belongings. We offer a great ‘Meet & Greet’ services to ensure proper pickup. 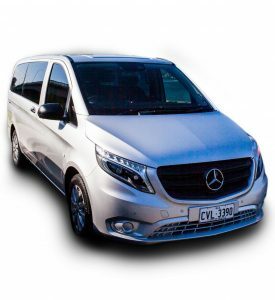 For airport transfer Perth and airport pickup Perth, our driver will meet you at the arrivals lounge with your name board. He shall then guide you to the vehicle and assist you with your baggage and excess luggage. Our dedicated team will frequently observer your flight for any delays or early arrivals in order ensure that you meet our driver promptly without any inconvenience. 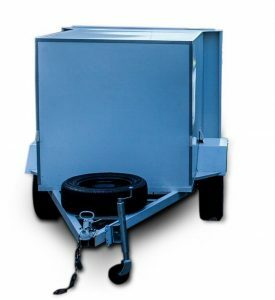 At MaxiPortBees, we know that our first impression is our last impression, and we won’t get another chance for the same, so you can be confident that every fare has our ultimate attention. 4-11 seater Taxis. Comprehensive meet and greet service. Knowledgeable & dedicated driver for smooth service.